Costa Rica’s amazing landscape provides the perfect playground for outdoor enthusiasts and adventurers of all ages and skill level. 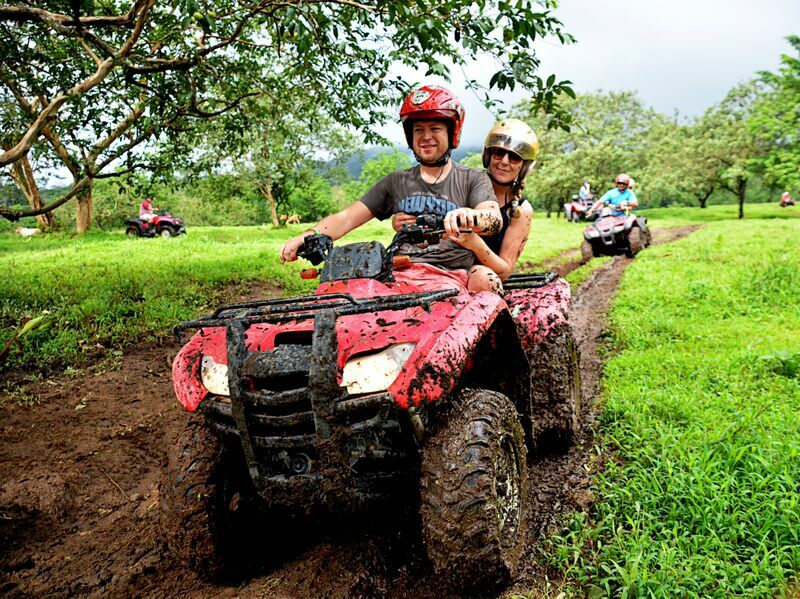 Mountain biking near the Arenal Volcano, ocean kayaking, hiking to incredible waterfalls, zip lining through the cloud forest, and waterfall repelling are just some of the Costa Rica adventures you can try. 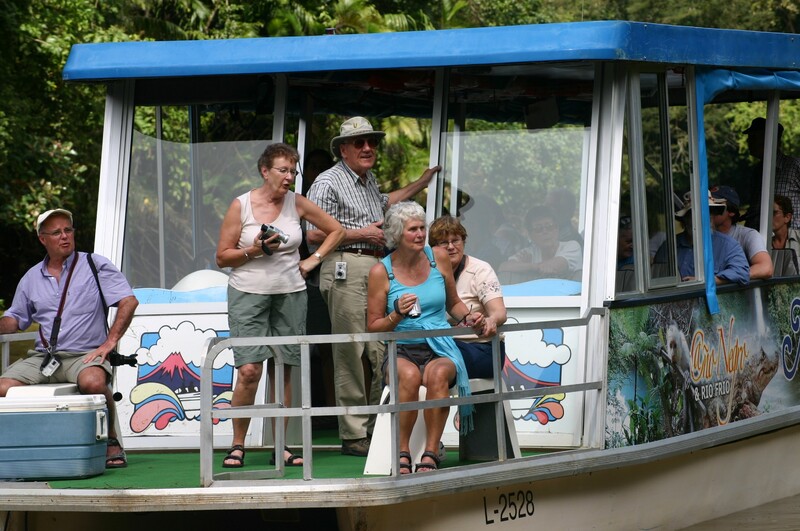 While not all adventure tours in Costa Rica are suitable for children or older adults, there are also more low-key alternatives. 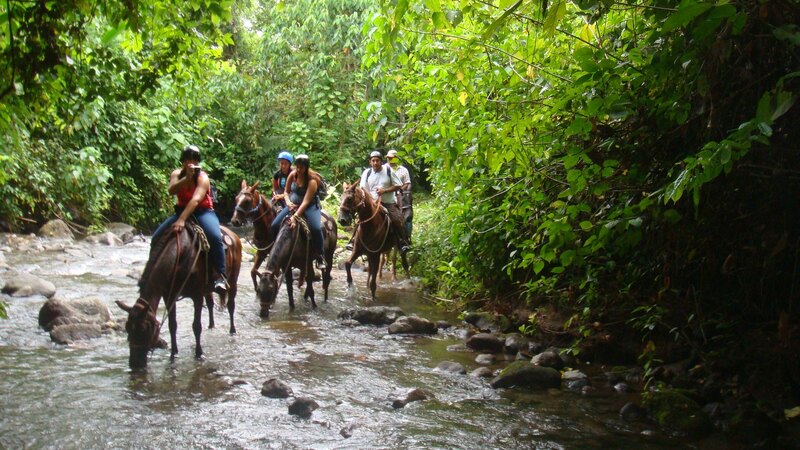 There is nothing that gets you closer to nature than a good horseback ride. You will have the option of ending our tour at one of two remarkable places in Costa Rica, the Arenal Volcano or the La Fortuna Waterfall. 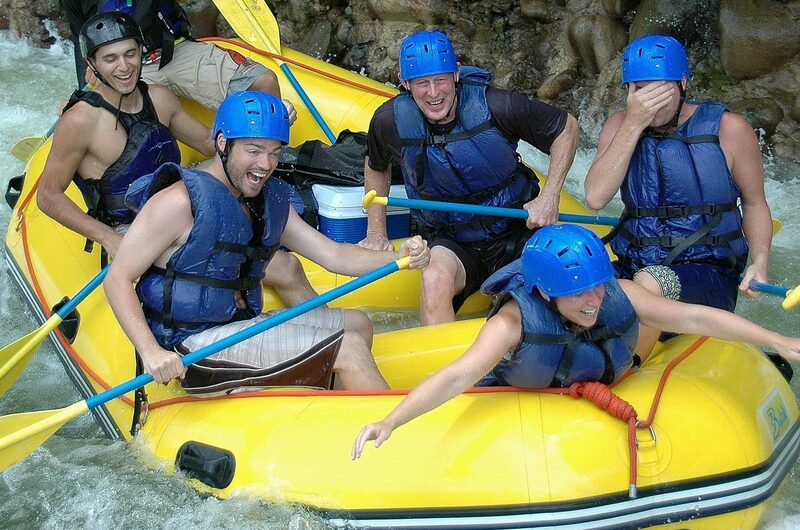 Rafting on the Sarapiquí River in Costa Rica is an experience full of adrenaline and a real challenge. This is a must-do adventure for those who have previous experience in rafting because this river is filled with exciting and difficult rapids. 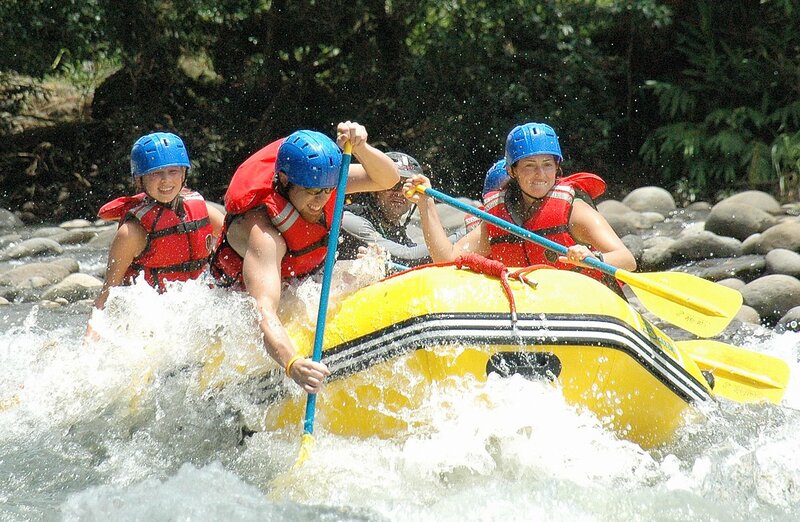 Rafting on the Balsa River in Costa Rica is a combination of pure fun, slight challenge and breathtaking nature. 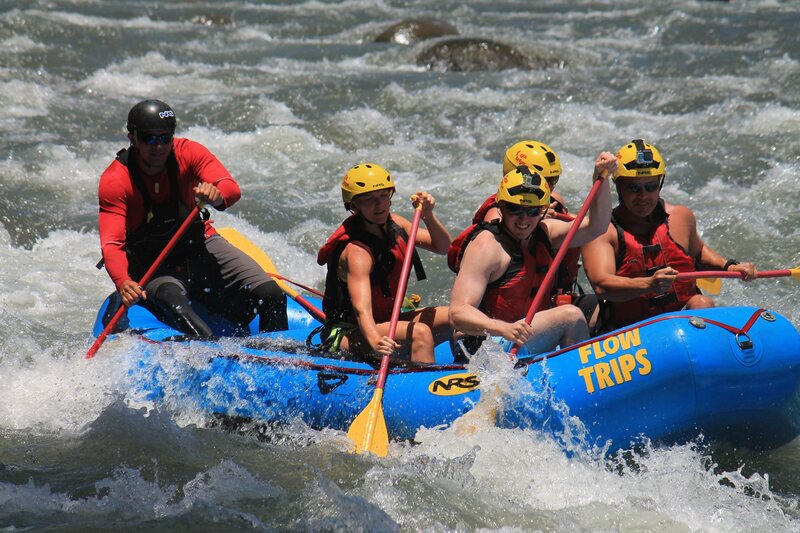 This is a must-do adventure for families and beginner rafting enthusiasts. Discover turquoise waters, lush rainforests, and enchanting wildlife on our Rio Celeste hike in Costa Rica. 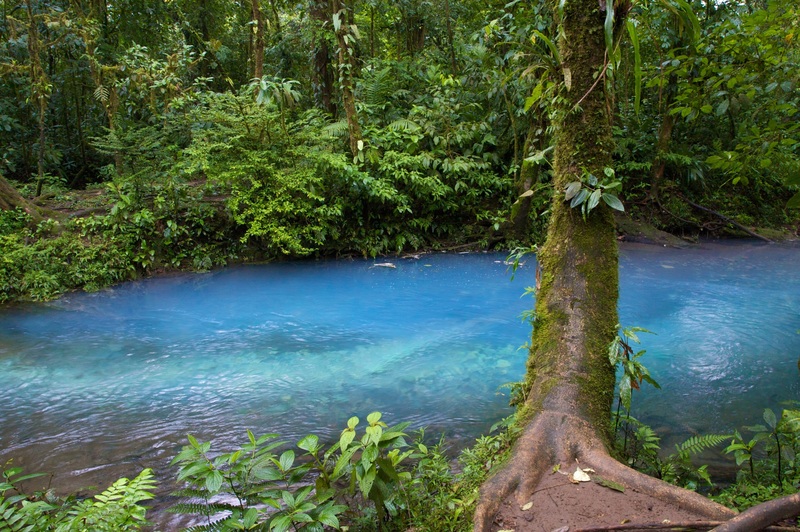 Showcasing the beautiful sights of the Tenorio Volcano National Park, you’ll experience one of Costa Rica’s lesser-known attractions – the Rio Celeste, or Sky Blue River. Experience the breathtaking underground world of the Venado Caves in Costa Rica and their maze of tunnels located in the Arenal Volcano National Park. With only headlamps to light your way, you’ll discover beautiful and rare geological formations including stalactites and stalagmites in these Costa Rica caves. This exhilarating zip line course is the perfect adventure for most ages, and a great way to spend some quality family time or finally face your fear of heights. You will not only get your heart racing, you will get to see truly breath taking views of the gorgeous landscape in Arenal, Costa Rica. The cloud forest in Monteverde is so stunningly beautiful that you can’t go to Monteverde without exploring it. Selvatura Adventure Park Canopy Tour is one of the best ways to explore the cloud forest and to experience an adrenaline-pumping adventure at the same time.